Travelers often turn to travel websites to search for the cheapest fares and quickest flights out there, but a group of more than a dozen sites now says Delta Air Lines has shut them out, and is keeping its data to itself. A report set to be released today by the Travel Technology Association says sites like TripAdvisor, Hipmunk and CheapOair.com no longer have accesses to Delta’s information, reports the Wall Street Journal. 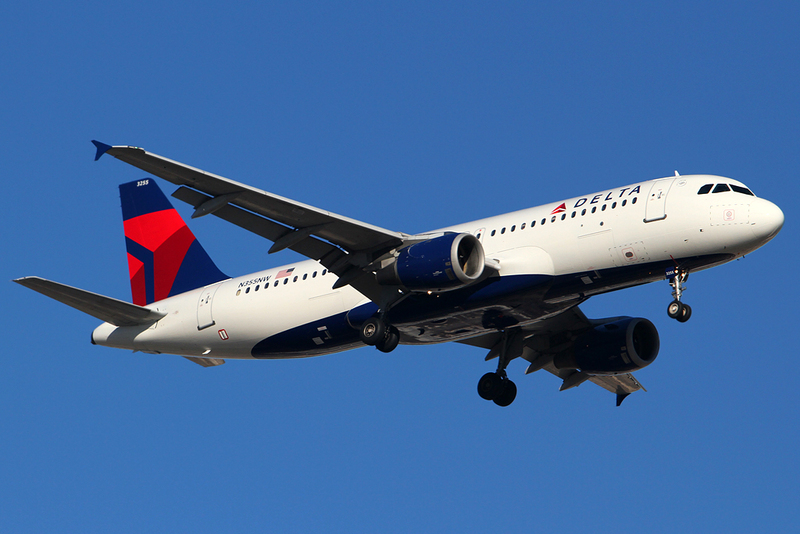 The report says Delta claims it didn’t authorize those sites and others to use its data. The group cites this move as another example of airlines trying to restrict how sites can use their fare and schedule data, if at all, claiming that American Airlines and United have also changed their policies to limit how the sites use their data. Southwest Airlines already keeps its data from travel sites, in an effort to push customers to its own site, where it’s easier to upsell passengers on seat upgrades and frequent-flier points. Though these sites Delta has shut out make up somewhat of a small piece of the pie when it comes to flight searches, the group says its members fear in general that the airlines are preparing to eventually pull out of such fare-comparison sites all together, which the organization says would make it easier for airlines to rase fares. Other sites like Expedia and its new merger partner Orbitz and Priceline declined to comment to the WSJ. This has shades of the American versus Orbitz kerfuffle last year, when the airline temporarily yanked its flight data from Orbitz over a booking fee feud, before deciding to kiss and make up a week later.